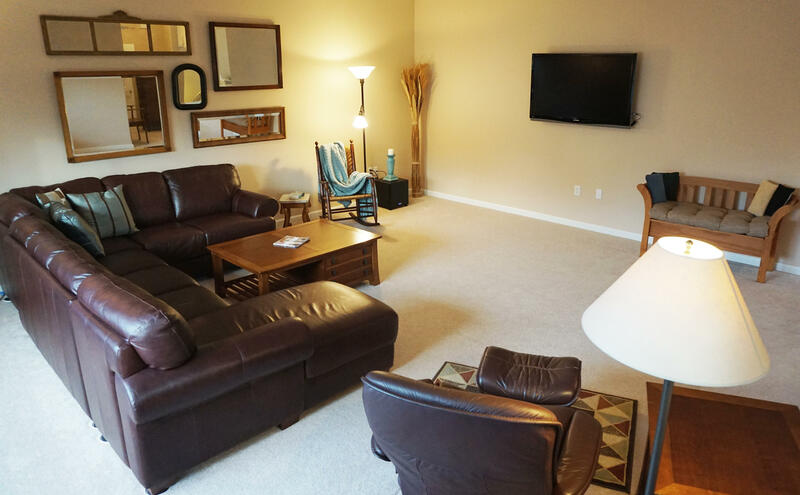 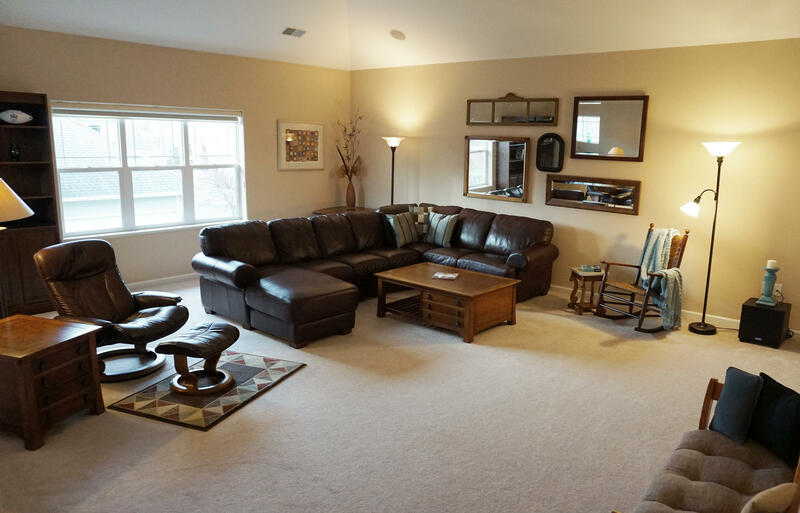 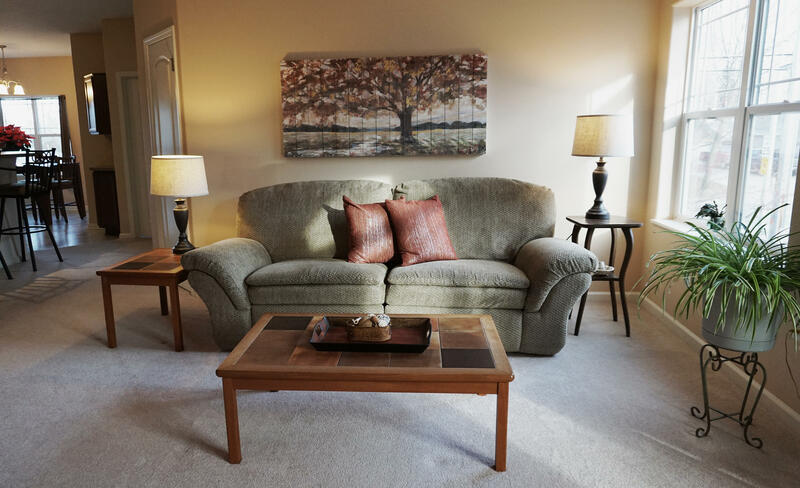 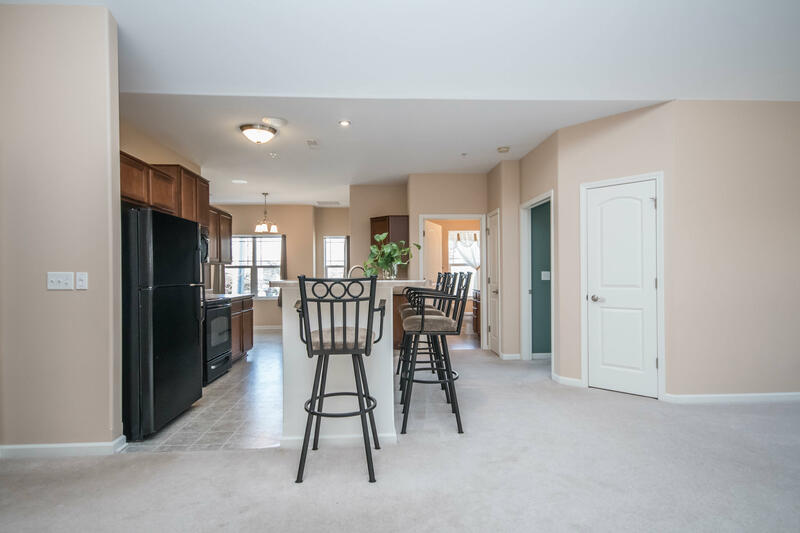 AWESOME spacious, bright condo with over 2000 sq feet of open living space. 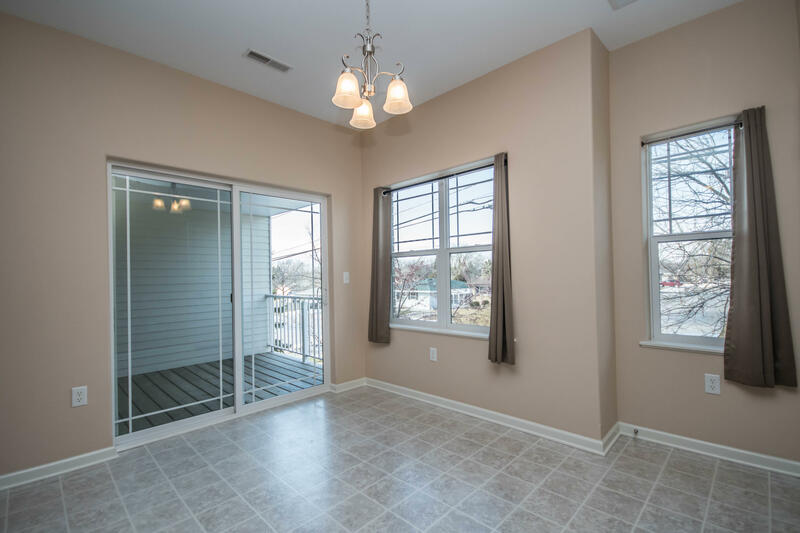 Make an offer now and seller is willing to contribute up to $5000 in closing/pre-paid costs. 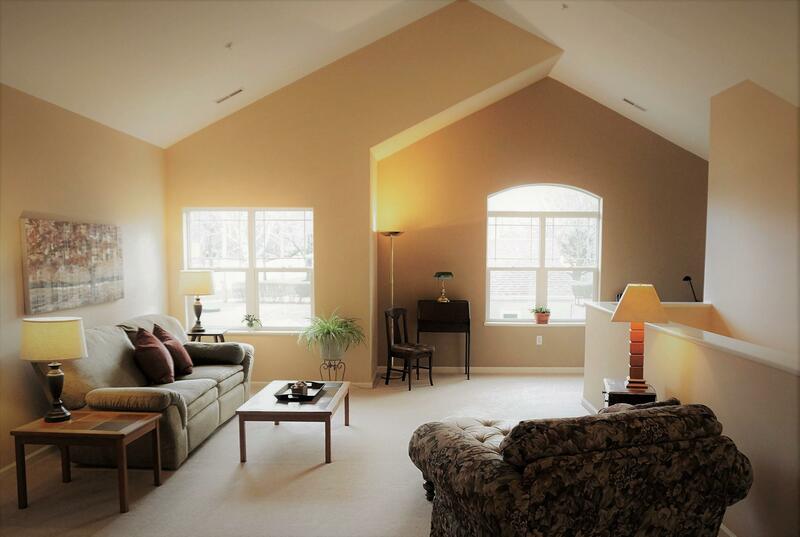 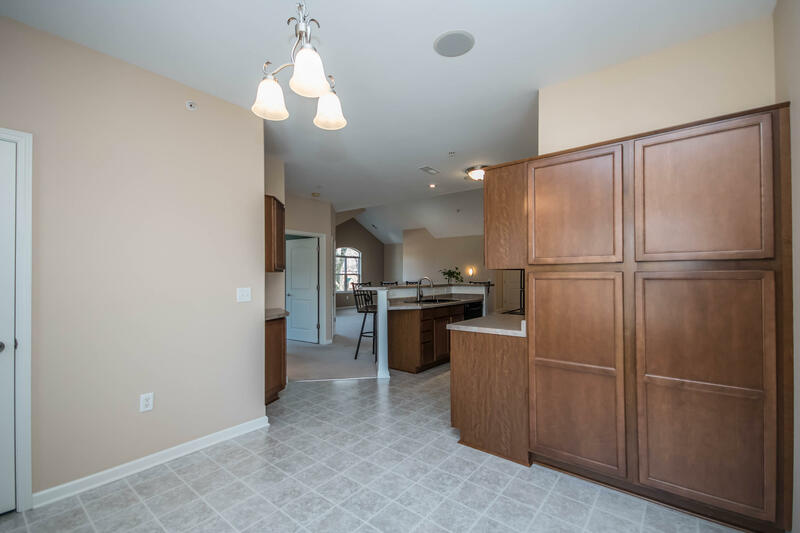 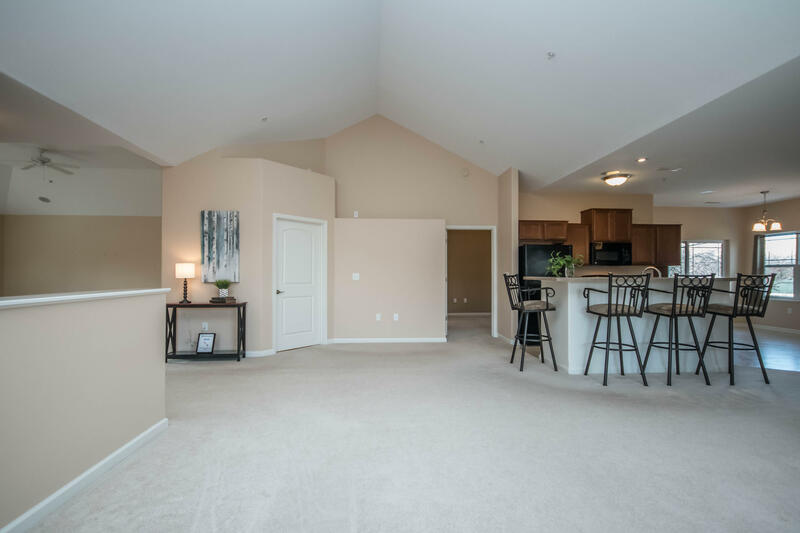 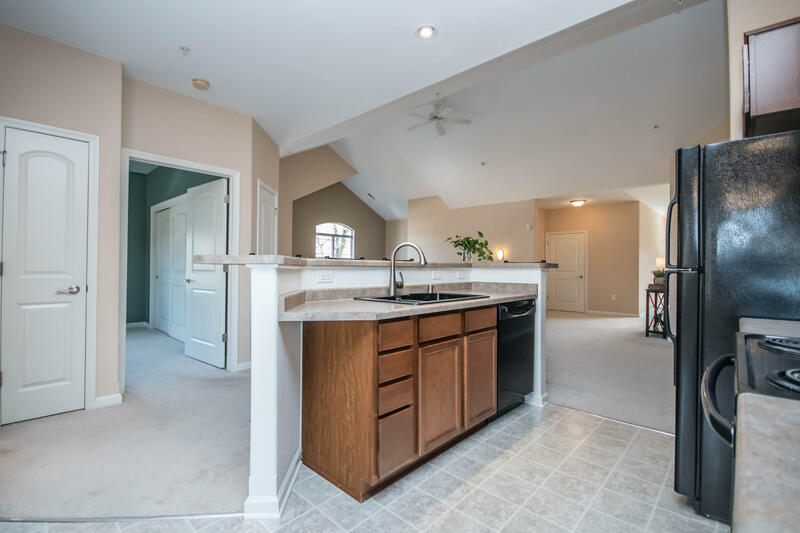 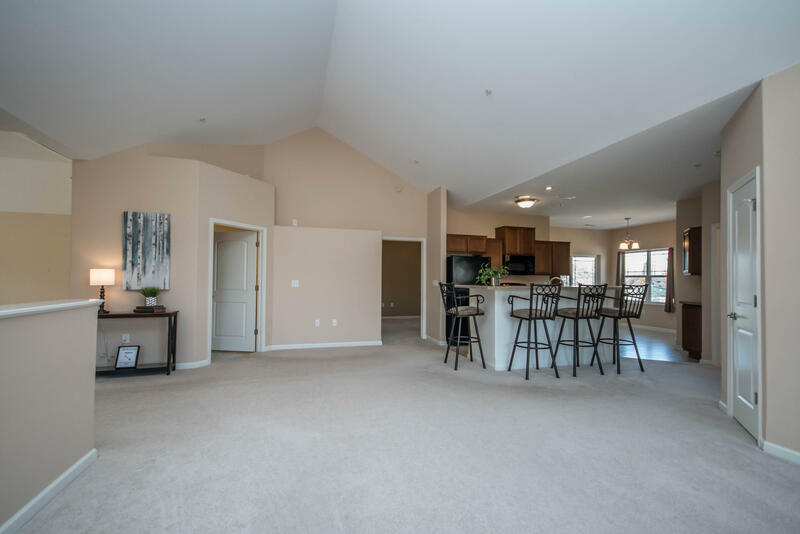 Lofty soaring ceilings, natural light, and tremendous living areas. 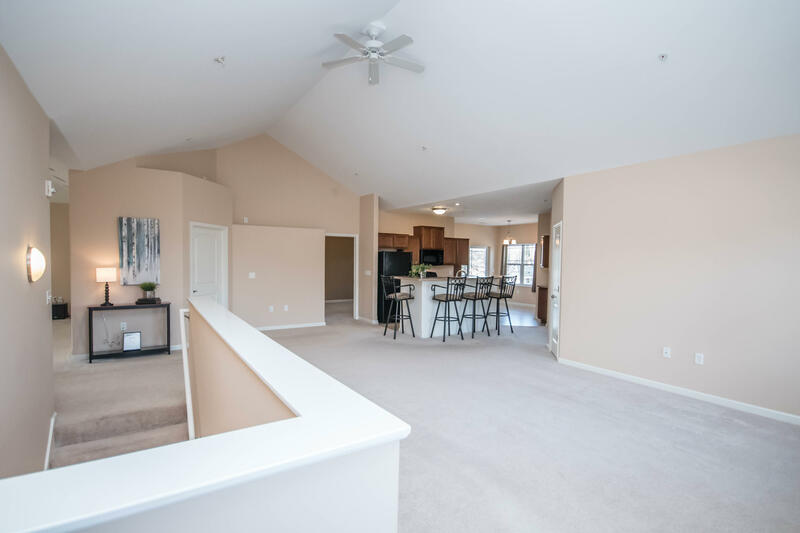 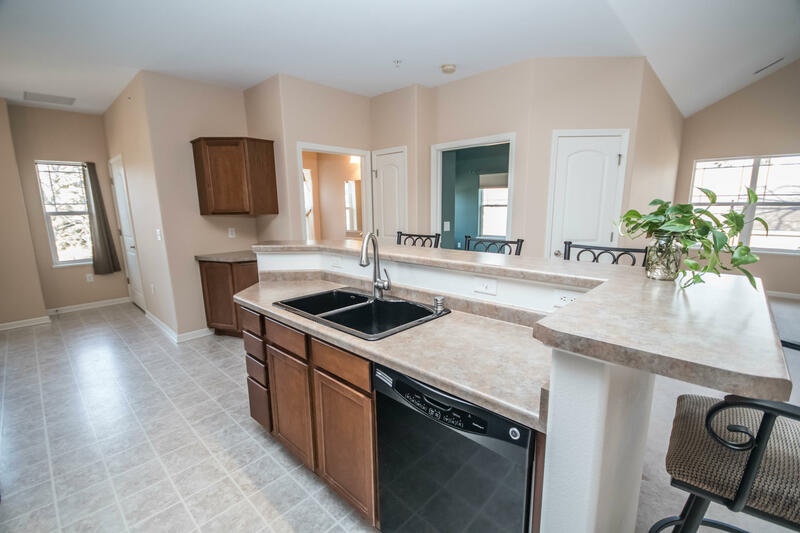 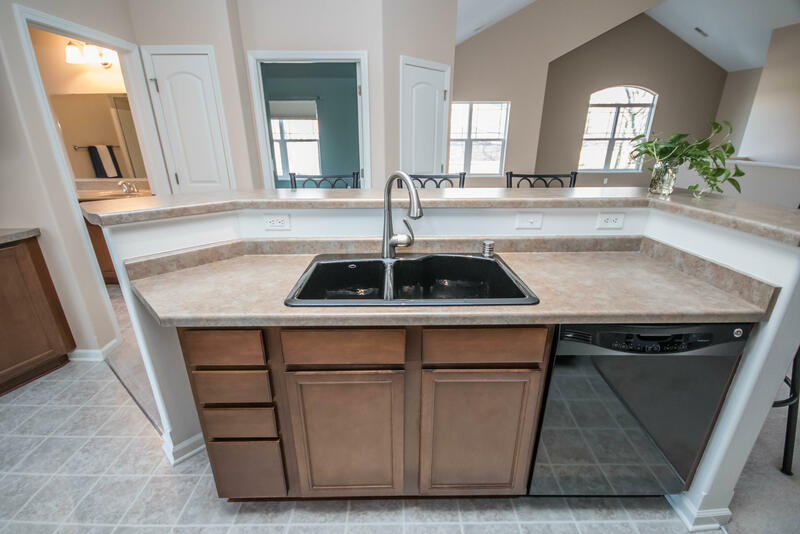 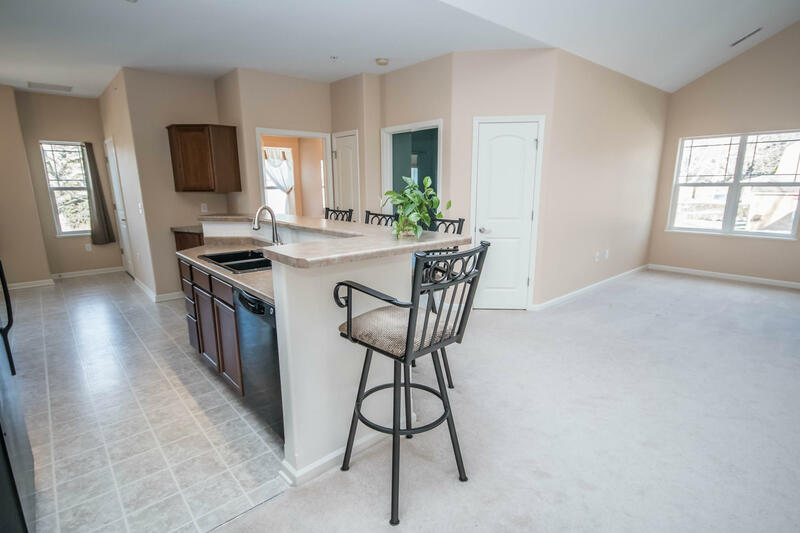 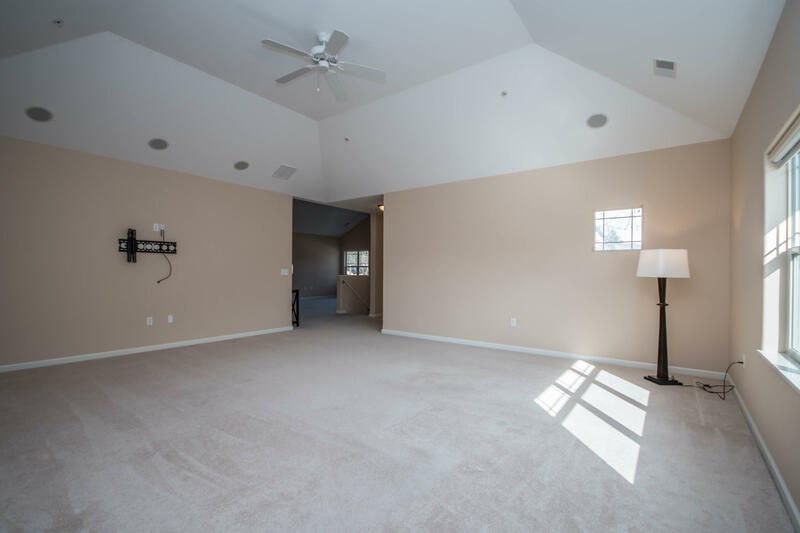 Oodles of space to enjoy living and entertaining. 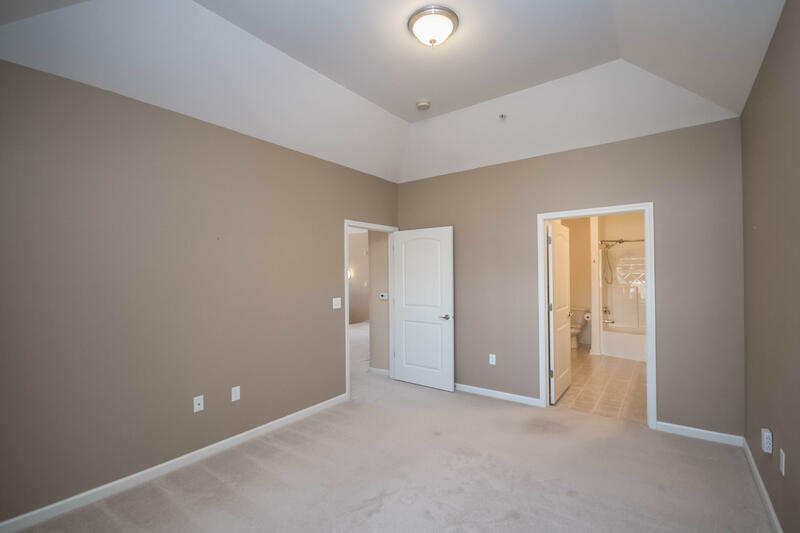 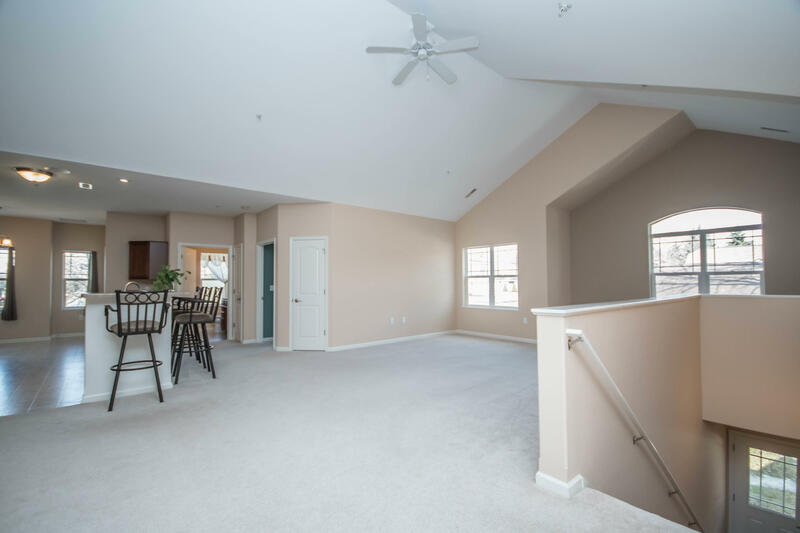 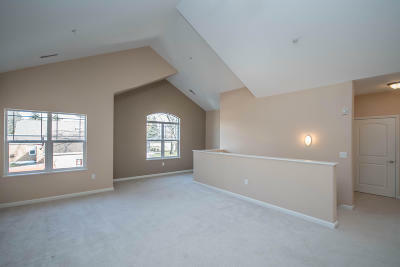 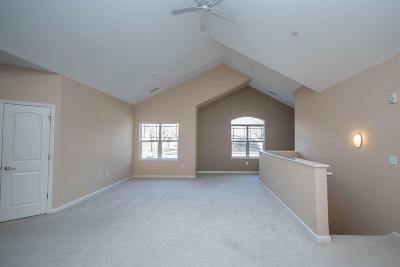 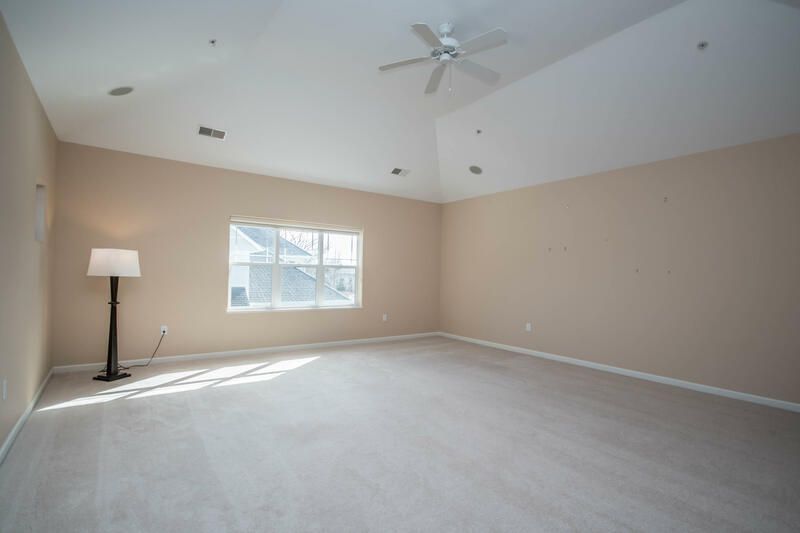 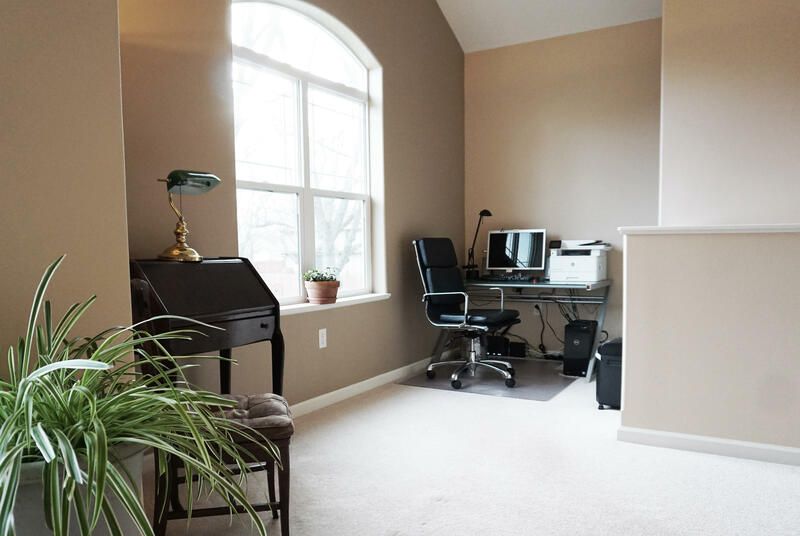 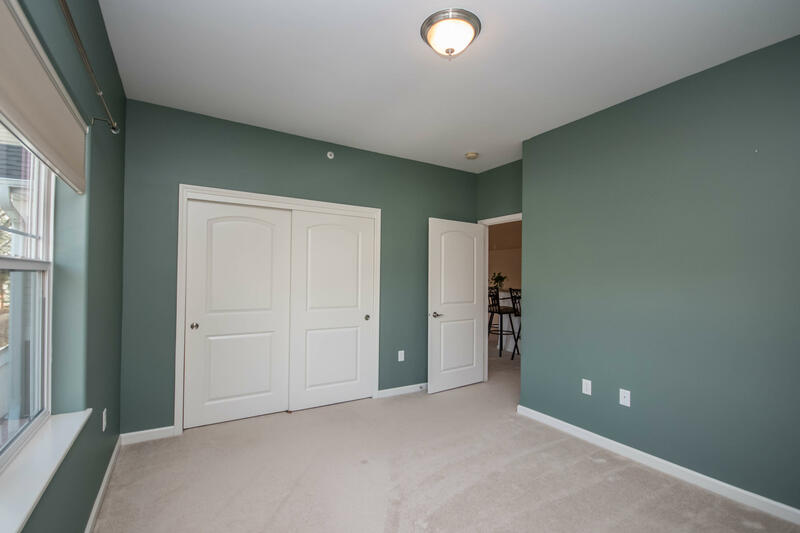 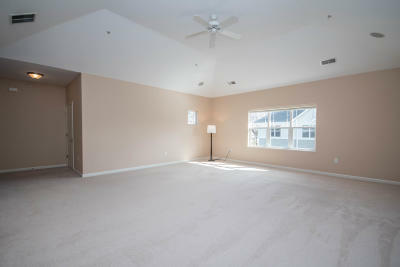 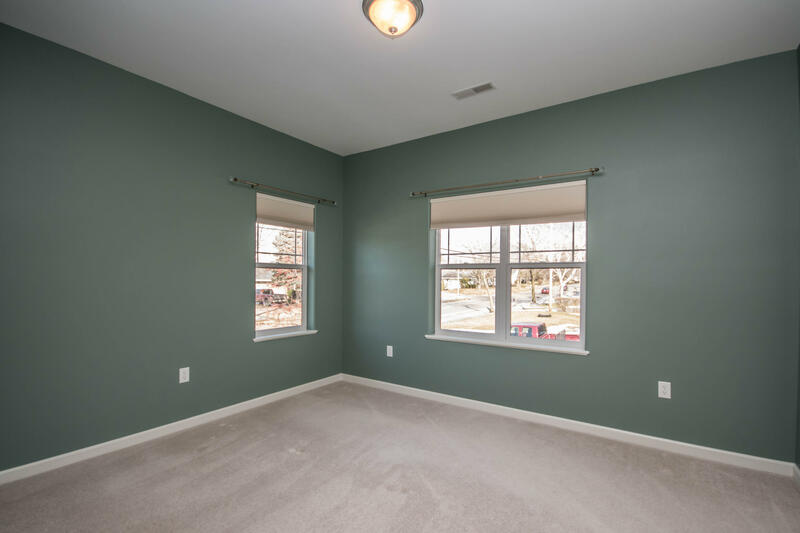 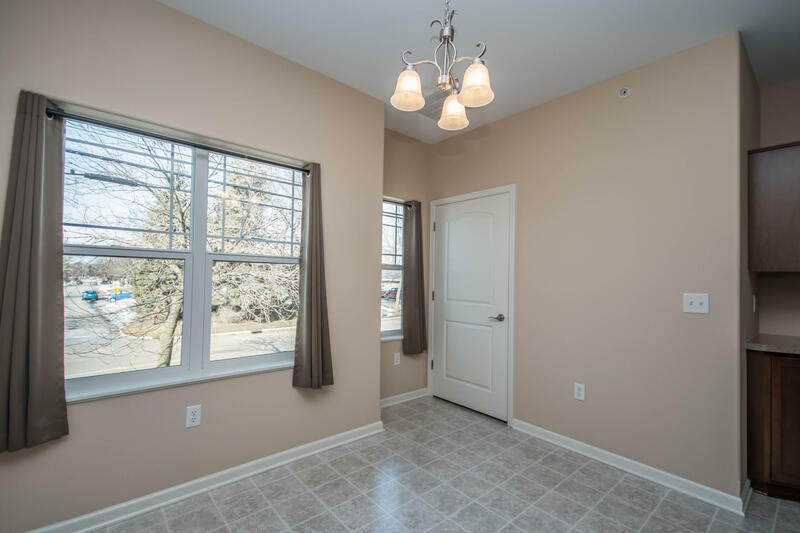 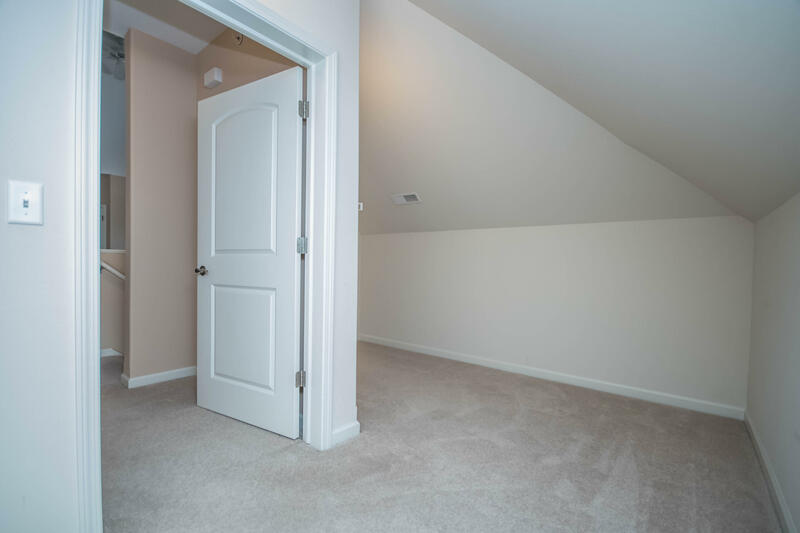 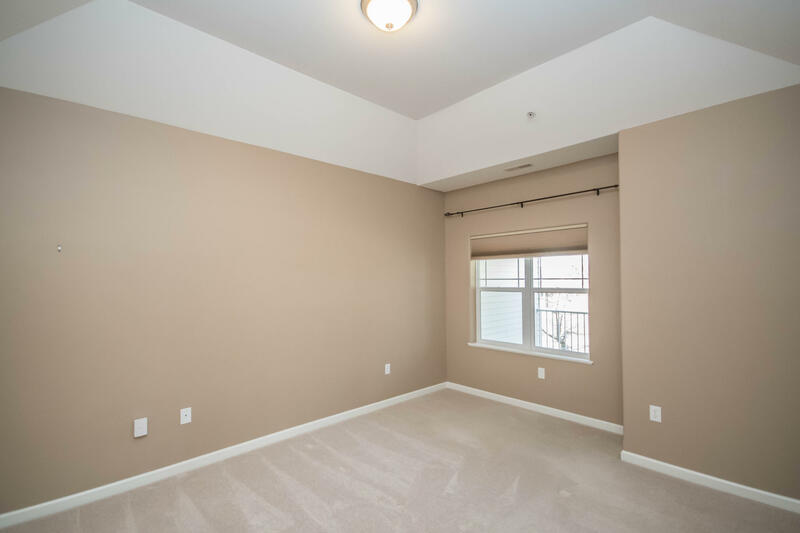 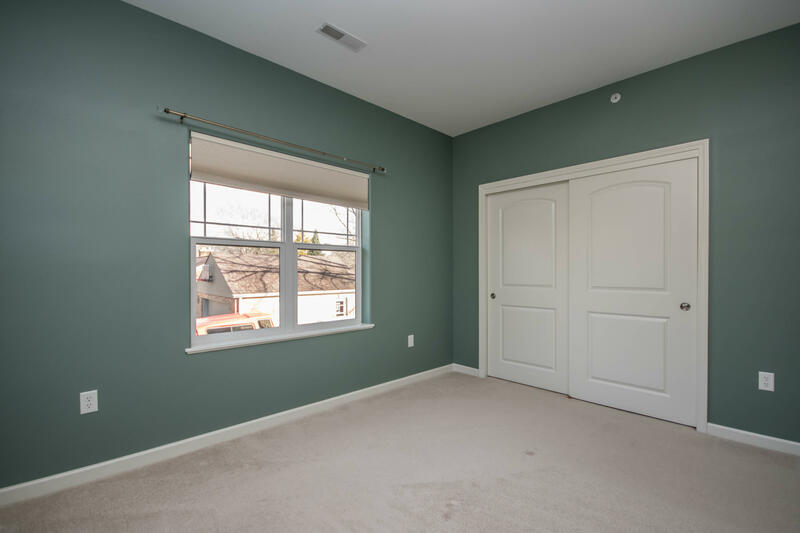 Fantastic Oversized Room for you to use your imagination and set up a Game Room, Exercise Room, TV/Entertaining Room!!! 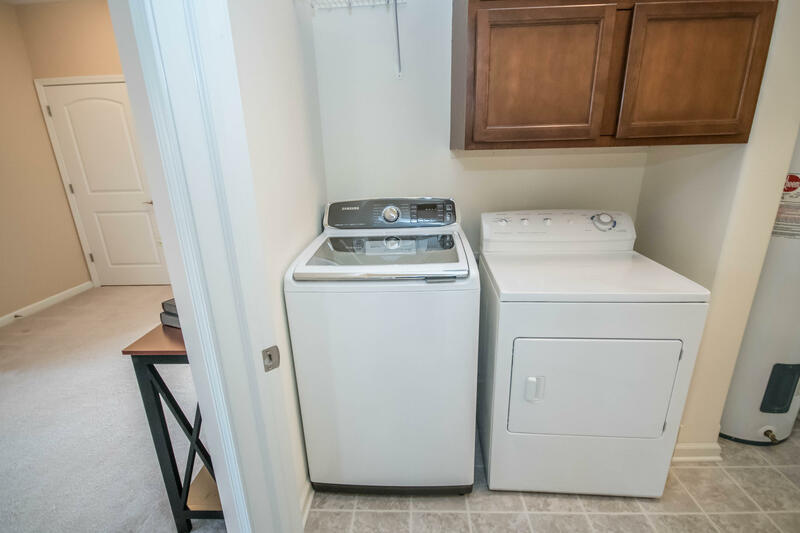 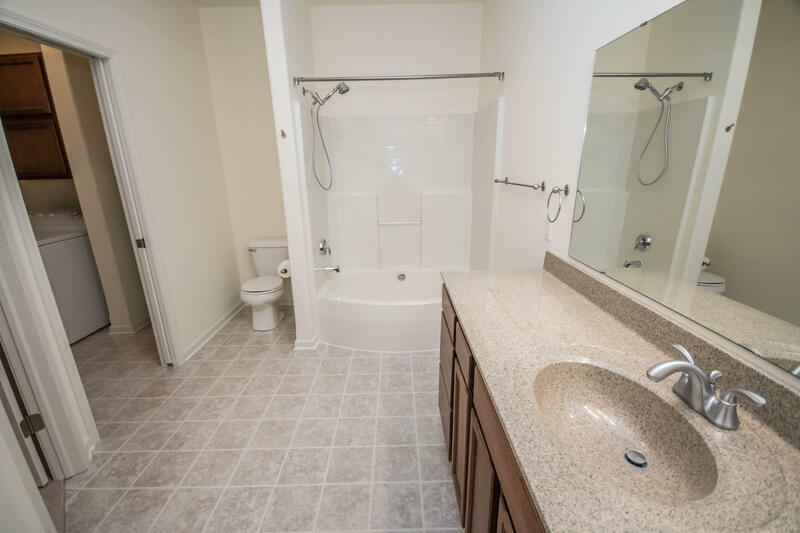 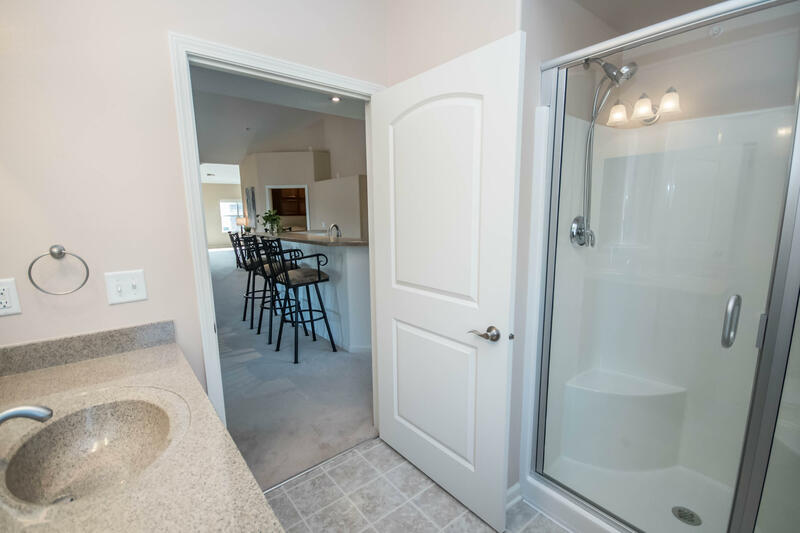 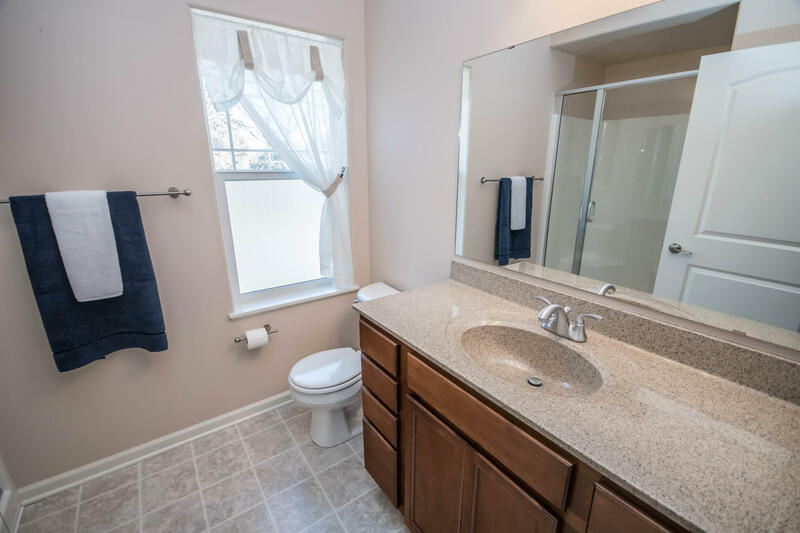 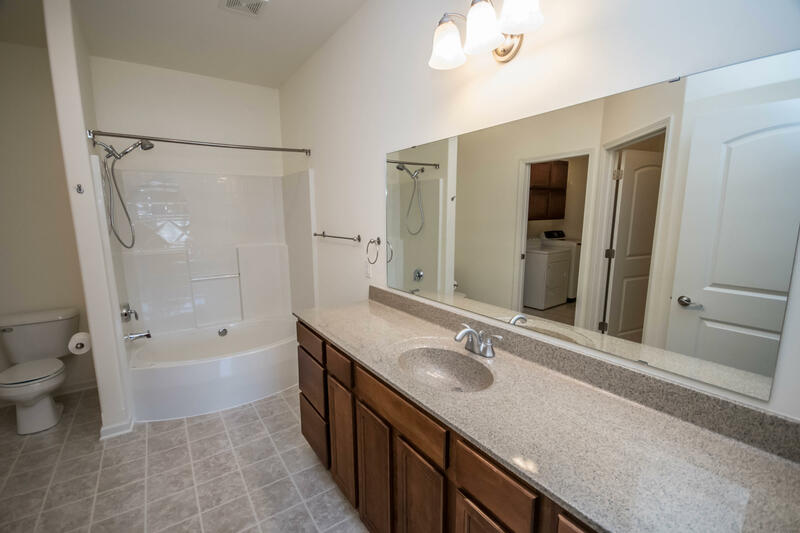 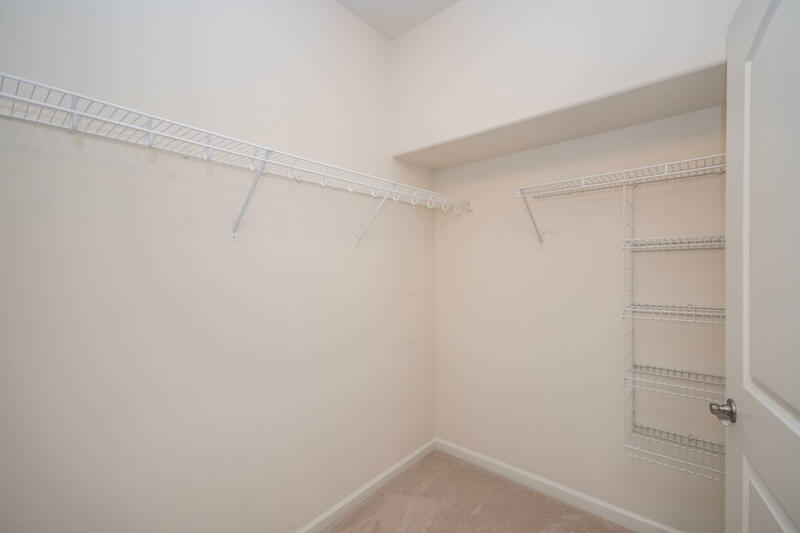 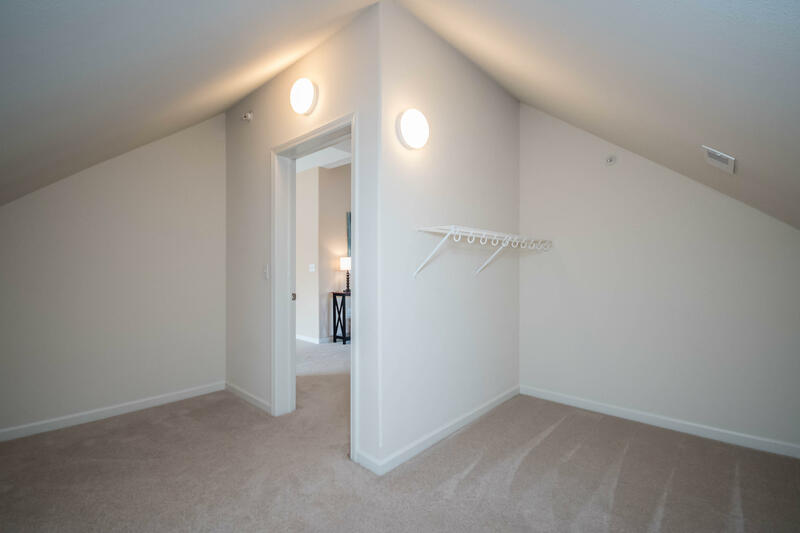 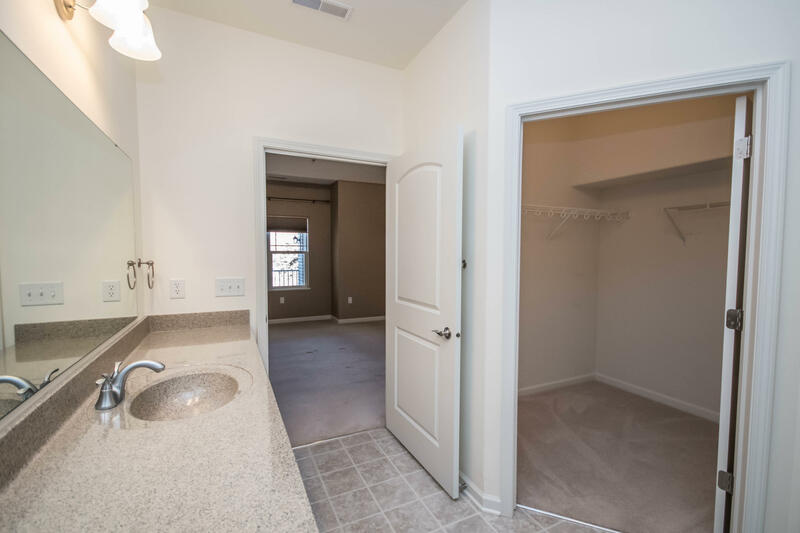 Private entry, storage closet the size of a small bedroom, laundry with new washer and dryer, all in a one level unit. 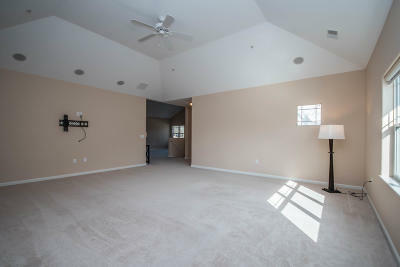 2+ car attached garage. 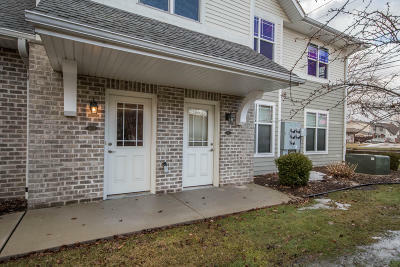 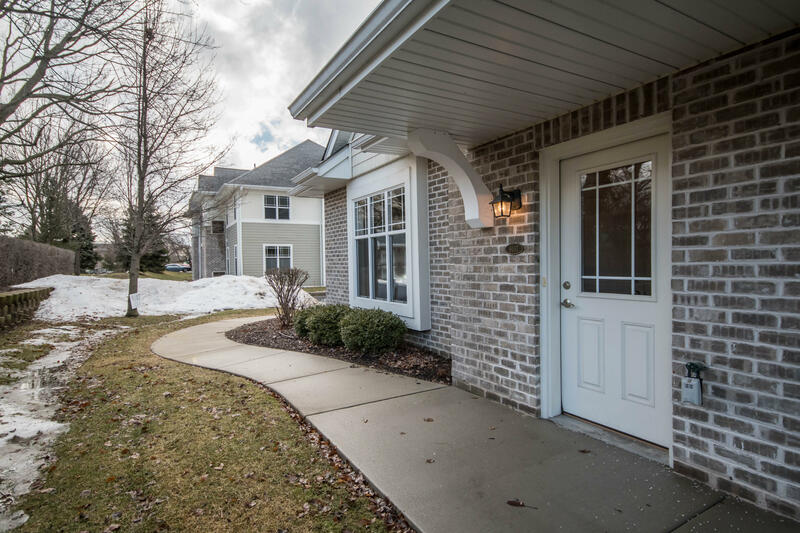 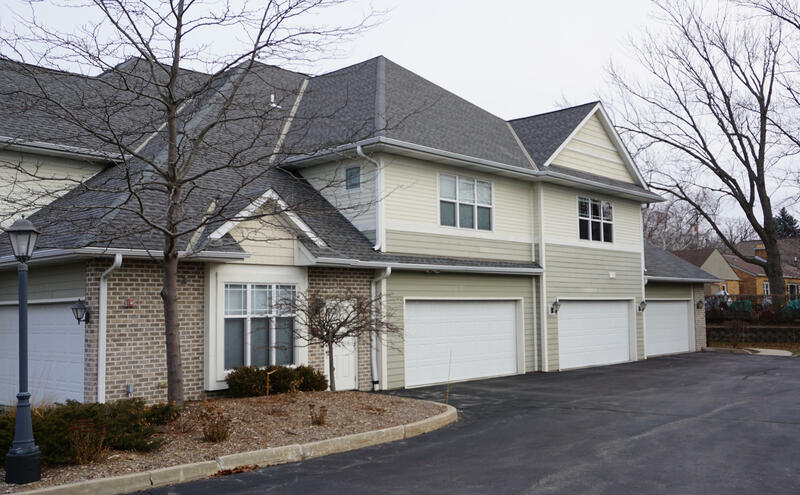 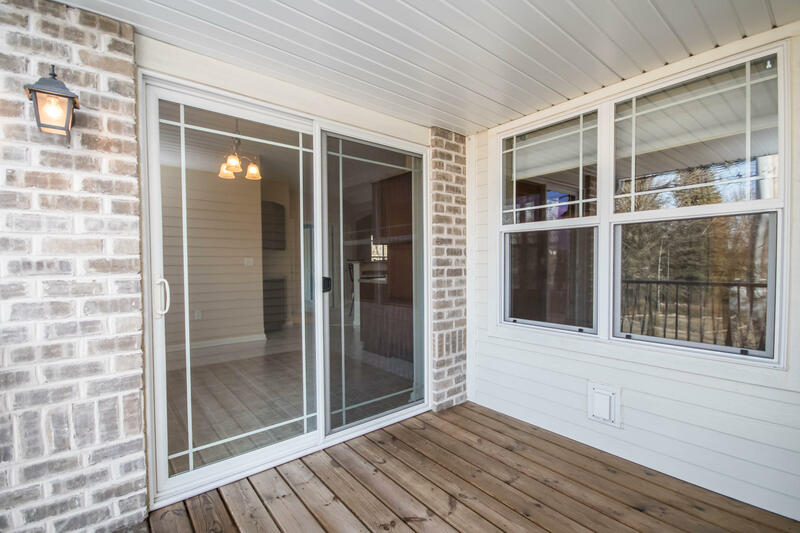 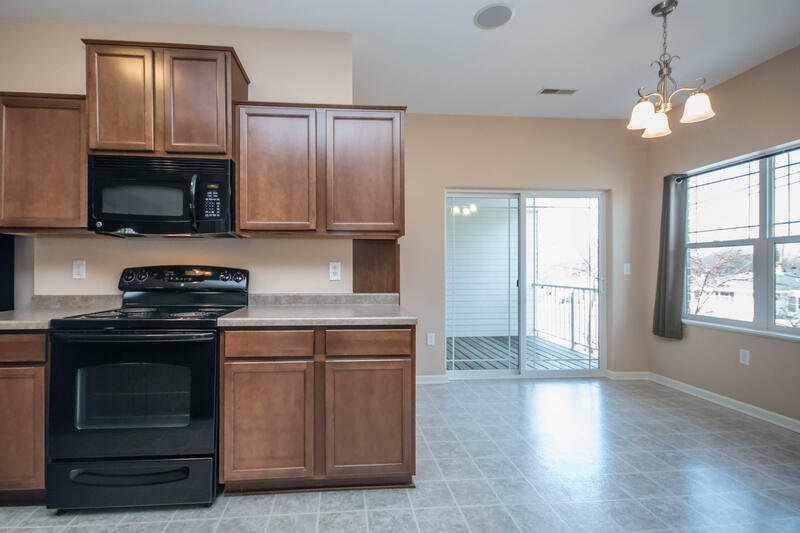 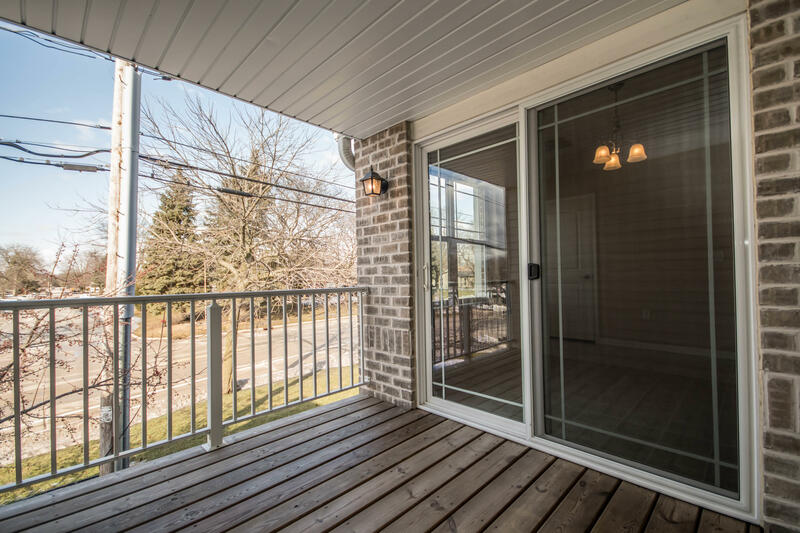 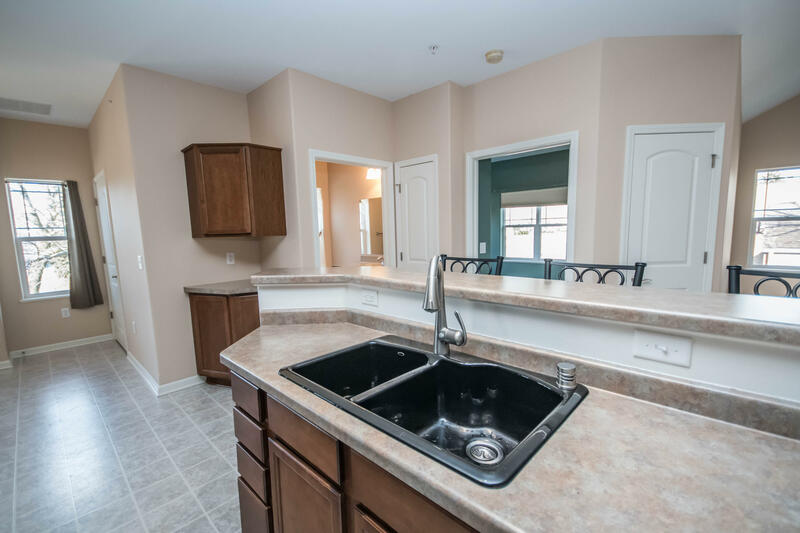 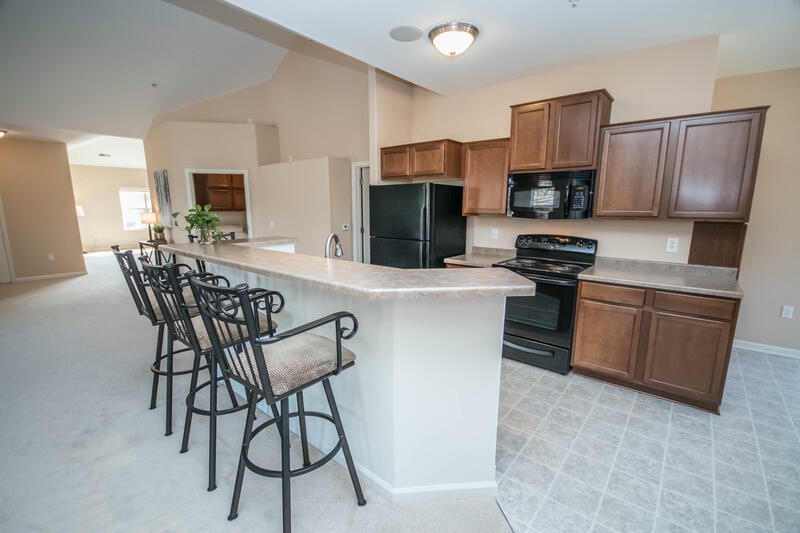 IMMACULATE, EXTREMELY WELL MAINTAINED CONDO, just waiting for it's new owner! 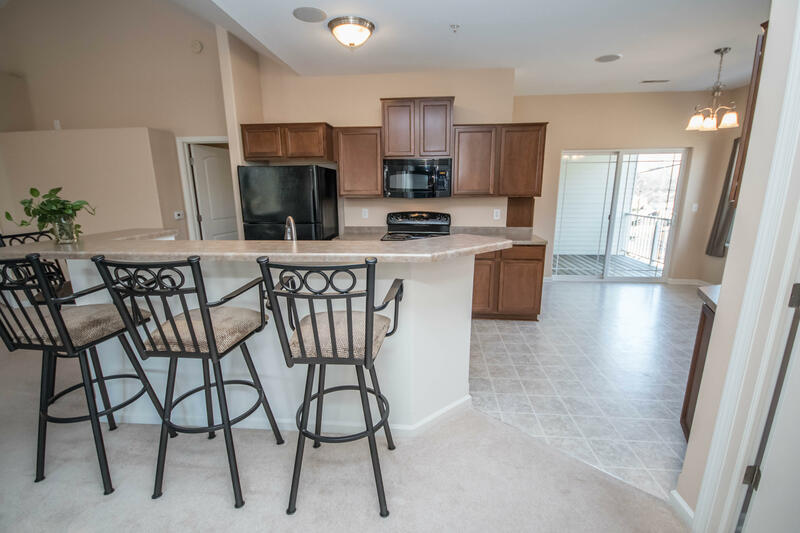 Close to new 84South development with many restaurants and shopping. 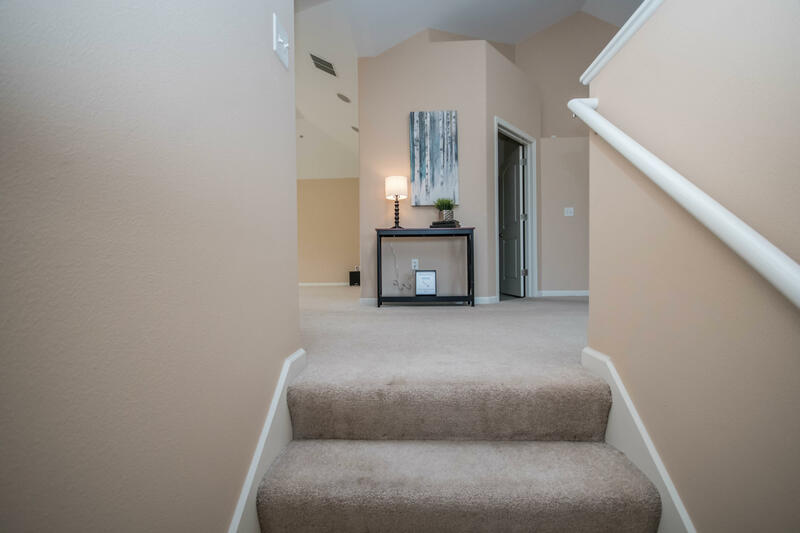 Freeway access near for easy commute any direction.